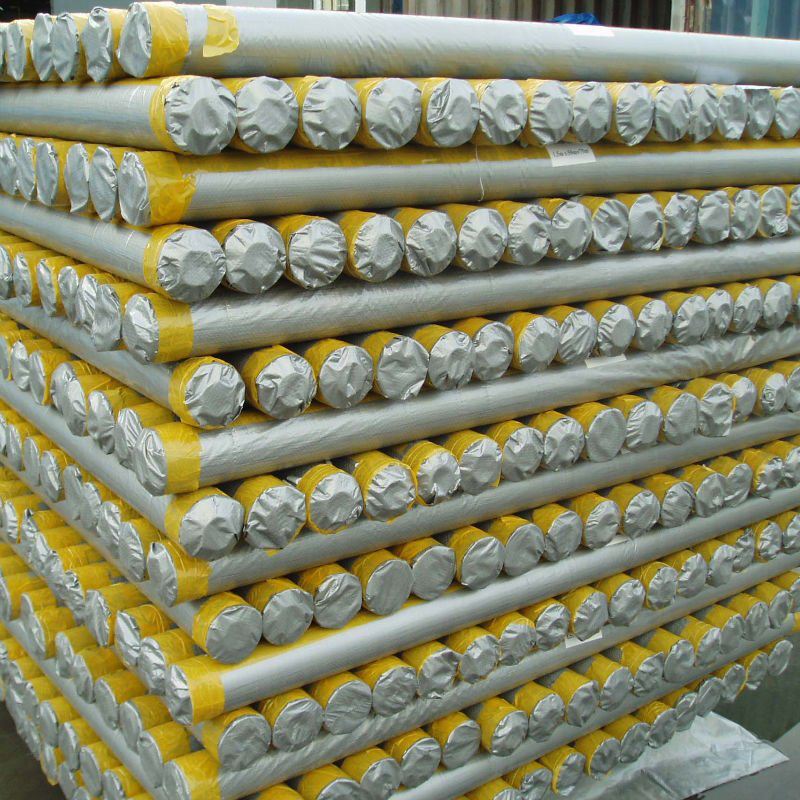 Product categories of Roll Tarp, we are specialized manufacturers from China, Roll Tarp, Elastic Tarp Rolling Tarp suppliers/factory, wholesale high-quality products of Roll Vinyl Tarps R & D and manufacturing, we have the perfect after-sales service and technical support. Look forward to your cooperation! 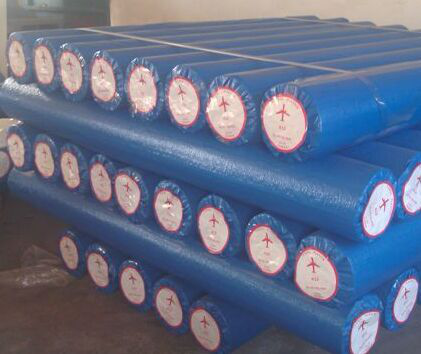 We are very professional PE Tarpaulin manufacture for more than 18 years. There are two items. One is ready made sheet tarpaulin, the other is Roll Tarp. The PE roll tarp is the lamination fabric roll in the paper core. The fabric is HDPE woven cloth and LDPE laminated on both sides. 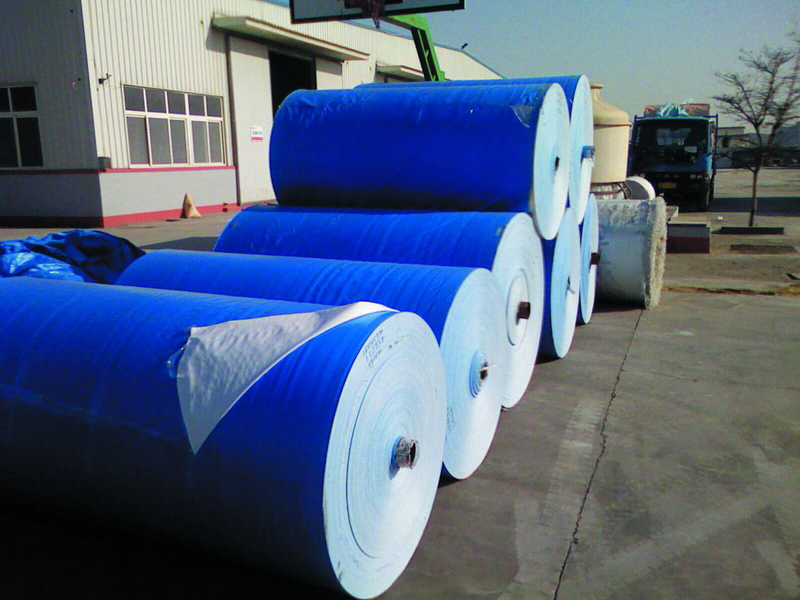 The PE fabric weight, which we can make is 48gsm-300gsm, the roll tarp maximum width is usually 2.1m.